Thank you for considering Anthony Michael's Catering for your next event. 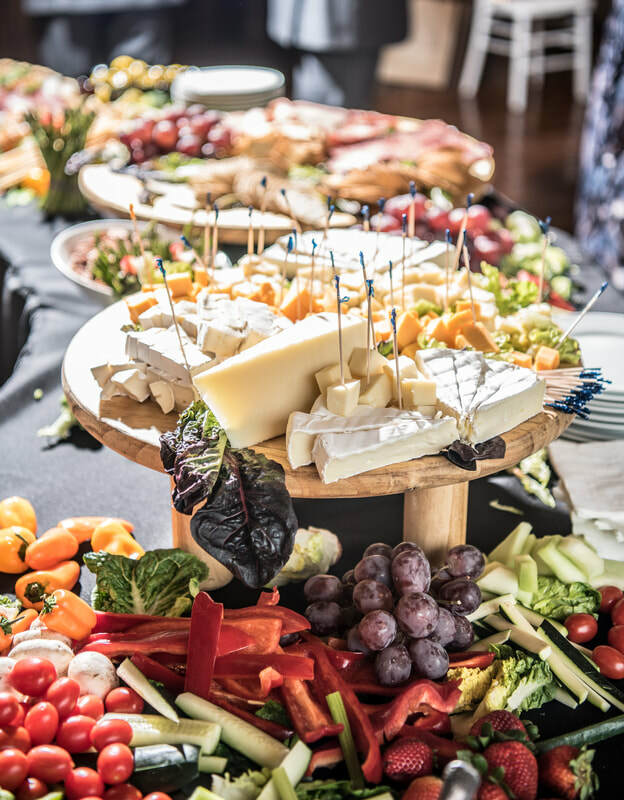 We are a full service caterer, offering professional servers, culinary expertise, personalized menus, professional bartenders and bar setups, rental needs, and equipment. Anthony Michael's Catering is owner-operated, and has been impressing our community with fantastic food and impeccable service for over 25 years. From upscale weddings and cocktail parties to corporate luncheons, tailgates, and family barbecues...we do it all! Our knowledgeable chefs have been with us since the beginning and have developed several menus that will certainly enhance any venue. We also provide both servers and certified bartenders to accommodate any and all of your party needs. The service staff is professionally trained on attention to detail and is committed to exceeding your expectations. Sit back, relax, and let us handle everything! We guarantee partying with us will be the most fun you've ever had! 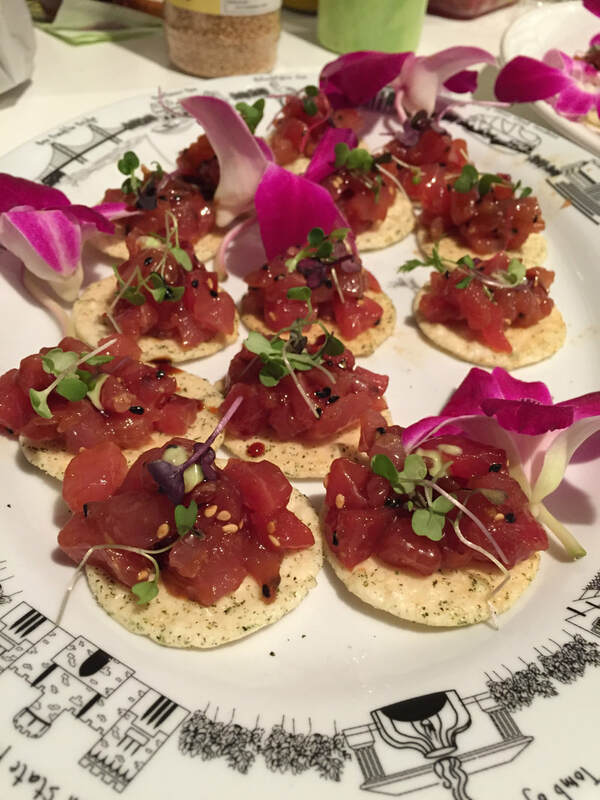 "The food was fabulous, the service was awesome, and it was a greater night than we ever imagined!" "You and your staff put my mind at ease that nothing was a problem...When you give people top quality service it just makes the food taste that much better!" "From the food to your personalized service, we can’t thank you enough for everything! We still wish we had some leftovers!" "...a HUGE success. Everything was perfect. For the first time ever I actually attended a party that I hosted. The food was incredible, everyone is still talking about it!" "You made preparing for our wedding easy and simple. Your personal touch throughout the planning process really helped us more than you know... "